While waiting for my delayed flight, I notice a cluster of mechanical massage chairs in my vicinity, semi-hidden behind a neat row of generic green bushes. The soothing soundtracks emitted by the chairs’ built-in speakers spill to my area, filtered through the usual airport noises. I envision the mechanical joints and hands moving clumsily under the chairs’ fake leather covers, following their program, bulging and pushing rhythmically into the stiff back muscles of the worn out travellers. Through the leaves I read the word REVITALISE and I take it as a prophetic command directed at me. The desynchronized loops reverberate in my head for days. Undecipherable user manuals from a past mechanical universe, the metabolisms of computers, skeletal and dissolving architectures reminiscent of the Industrial age, casings, limbs, prostheses and medical equipment: This exhibition is suspended somewhere between energy and fatigue, between the image of an energetic universe as a system of limitless production, progress and self-optimization and the profound anxiety of exhaustion and cosmic death in the age of capital. Ideas like science of work, ergonomics and industrial standardization that originate in the 19th century have shaped our current age of cognitive labor, defined by a largely motionless body executing minimal and repetitive tasks. 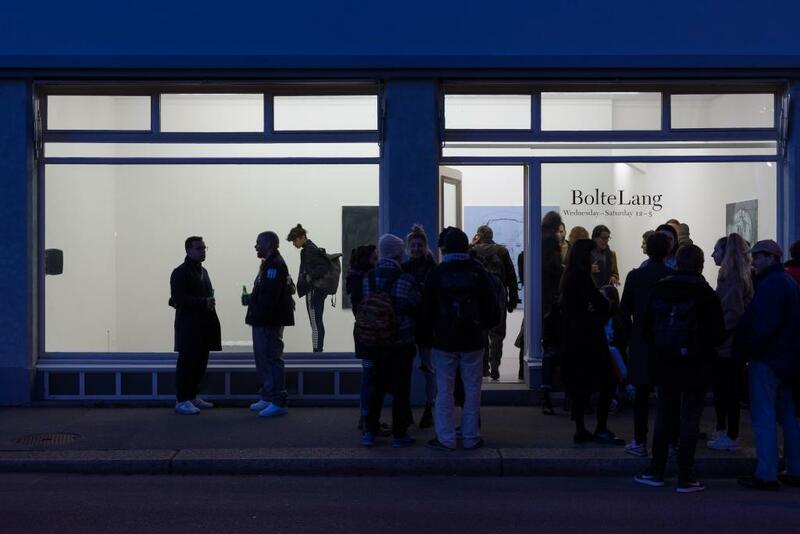 All artists in the exhibition have studied or are still studying at Institut Kunst FHNW in Basel.